NYC plan will end bail for thousands of low-level offenders. New York City’s new bail plan hopes to keep low-level and non-violent offenders out of Rikers Island Prison Complex. The initial budget of $18 million is expected to aid 3,000 defendants who have been charged with misdemeanors and non-violent felonies. The criteria to determine which defendants would be part of the program are still being discussed. As many as 45,000 defendants a year are held on bail in New York City. 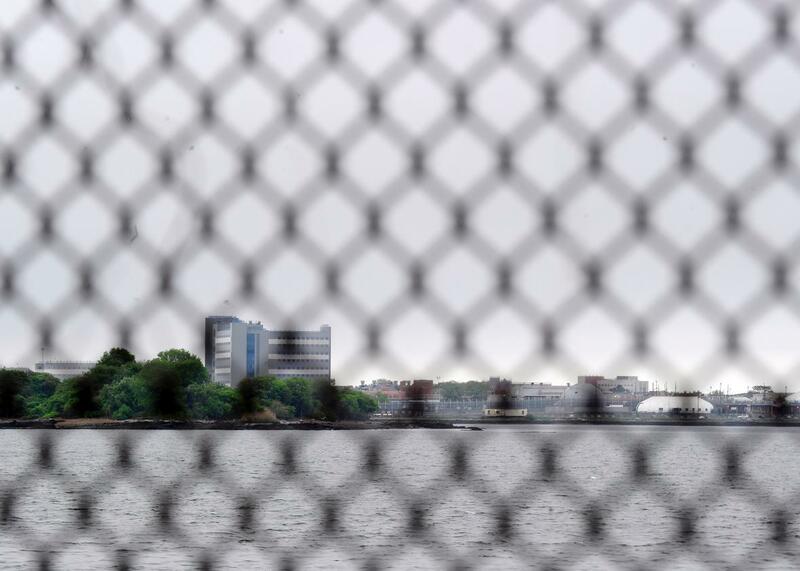 A key motivating factor is to keep offenders out of the Rikers Island Prison Complex. As the New York Times documented last year, prisoners have reportedly endured severe and regular abuse at the hands of prison employees there. Even after the city appointed a new correction commissioner, serious efforts to reform the complex have been slow going. Two stories that emerged from Rikers in recent years have shown the devastating potential effects of bail on those who can’t afford to pay. At age 16, Kalief Browder was wrongly accused of stealing a backpack and unable to make the $3,000 bail. He spent three years at the prison awaiting trial and the majority of that time was spent in solitary confinement. Browder committed suicide two years after his release. Another man, who was mentally ill and homeless, died in a boiling cell last year, unable to raise the $2,500 bail set for trespassing.